The professional Virginia painting contractors at RVA City Painters provide residential and commercial painting services throughout the Richmond area. From exterior house painting to interior painting for large commercial buildings, our team takes pride in the quality results and customer service we bring to each project. Below is a list of our service areas. If you don't see your location listed, please give us a call. Our friendly staff will gladly learn more about your service request to see if we can assist you. 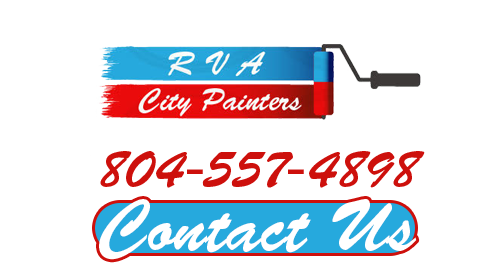 If you need a reliable Virginia painting contractor in Richmond, VA or any of the above service areas, please call 804-557-4898 or complete our online request form.